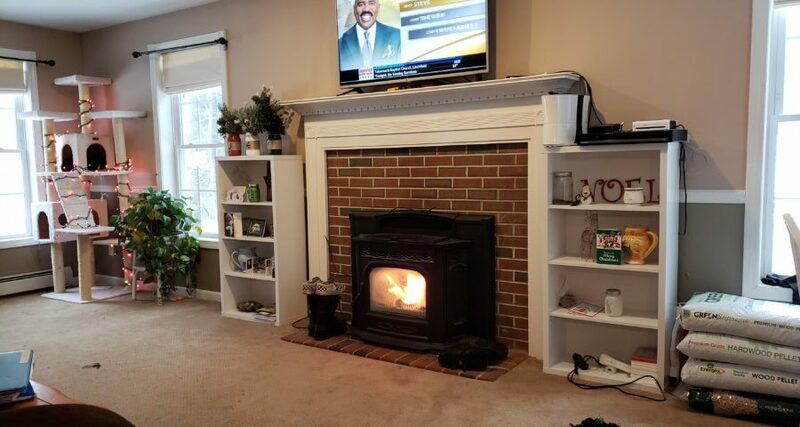 As a home owner, or potential seller, are you weighing the pros and cons of adding a wood pellet stove to your property? Good news, wood pellet stoves are a great selling feature, and provider of resourceful heat, to the everyday home! It is helpful to know that today’s home owner’s, and potential buyers, are more environmentally conscious than ever. Most home buyers are looking for a fire place, or stove feature, to add ambiance and warmth to their household. Pellet stoves add value to a home by being energy efficient, as well as, a great visual feature. Having a wood pellet stove installed in the home will provide long-term savings, and warmth, during the blustery winter months. Wood pellet stoves are a sound, long-term investment for your current and future homes. As an added bonus, environmentally conscious buyers will appreciate the clean energy source.